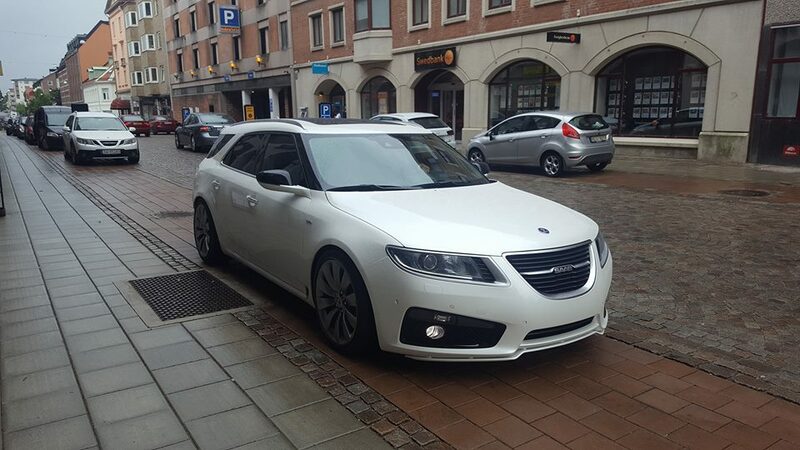 We thought that it would be a good idea to show you, and talk about, our winter Saab project. Many people missed, or did not understand, what had been going on with this car. This is very understandable seeing as all of us enthusiasts have been surrounded by a sea of other beautiful vehicles so details are bound to be missed. We wanted to rebuild an NG9-5 and we had many different idea as to what we wanted to do with it. This ended up with an idea to build our very own SportCombi, with a lager focus on the Sport part instead of practicality. 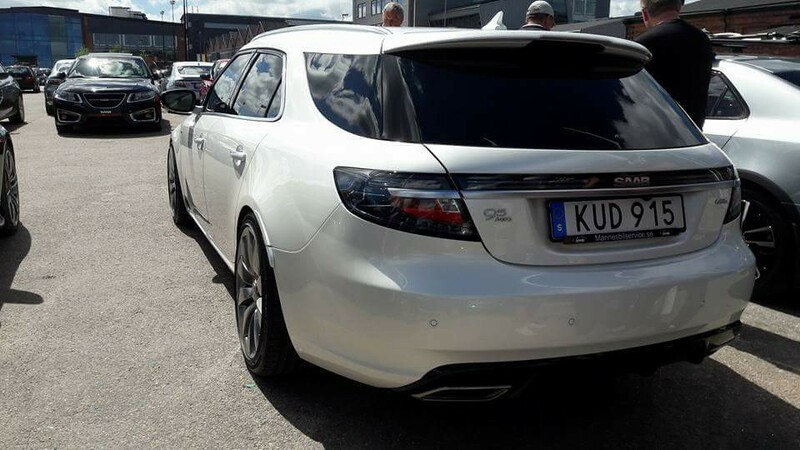 Our goal was to unveil this project during the Saab Festival, luckily that goal was achieved. Building a replica was out of the question, this because spare parts are extremely limited and it was better these parts came to use on the 27 genuine NG9-5 SportCombis. The car of choice was a 2010 NG9-5 Sedan. 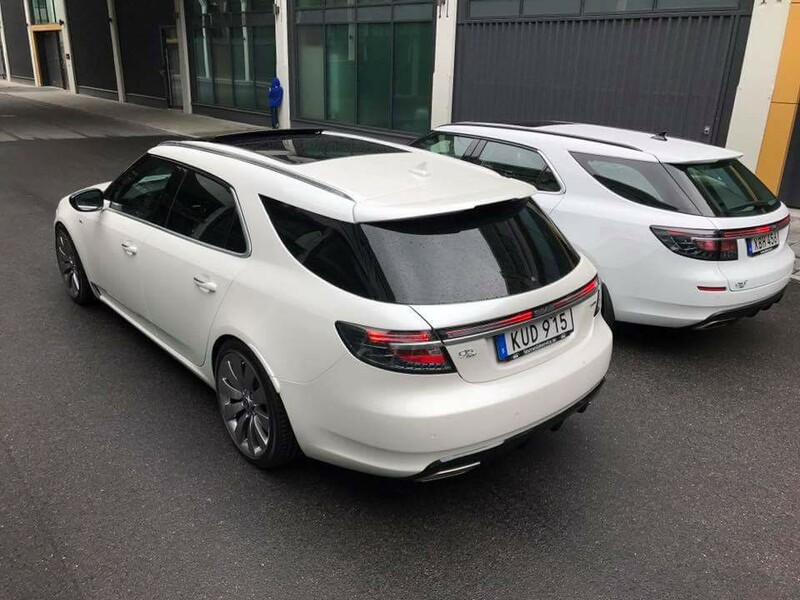 A large panoramic sunroof and tailgate from an Opel Insignia SportsTourer has been grafted together with the existing 9-5 body to be able to create the look that we wanted. Many man hours were put into hand shaping the sheet metal in order to create the desired design. 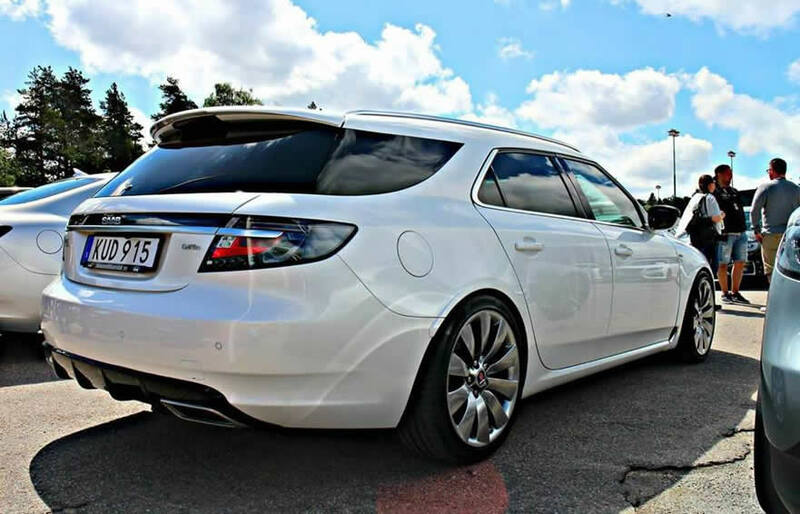 An Aero exterior package and a genuine MY12 Saab accessory front lip was mounted. 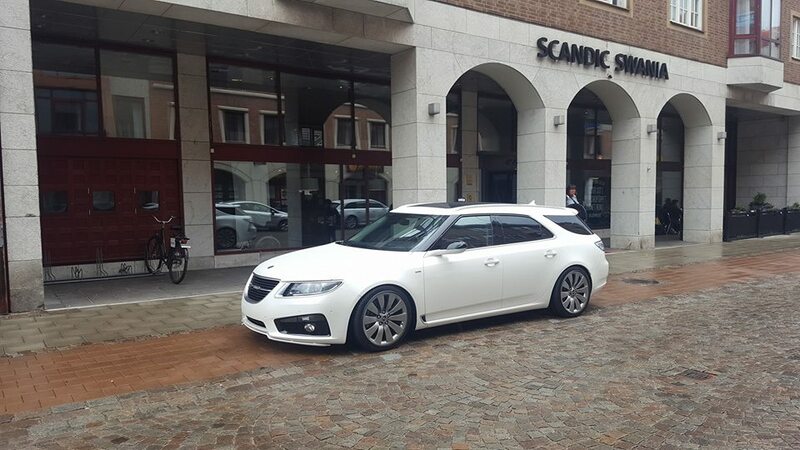 The paint picked for the car is Tricoat Ice Pearl (330) from the Saab 9-4X. Even the wheels received a special coat of paint. 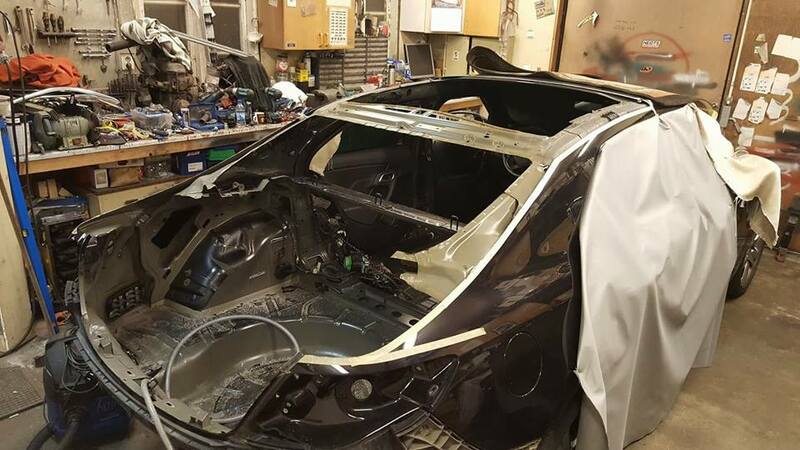 After the build was finished the car has been reregistered and approved for use on the public roads as a custom build vehicle. Meaning that the car is completely road legal. We would like to thank everybody who responded so positively to this project. It is fantastic that so many people appreciated what we have built and some even thought it was better looking than the original. We, just like Saab, had very limited resources. The biggest difference being that we were able to focus more on the design of the car, without taking into account that it also had to be practical. This meant that no compromises had to be made in the cars appearance in order for it to be able to swallow a lot of cargo.